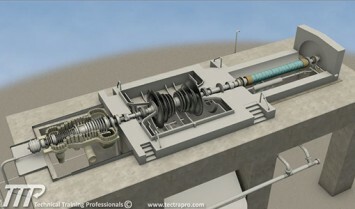 As shown in our catalog, TTP has created or is completing 14 different Simple Cycle and Combined Cycle plant courses. Our gas fired plant training courses not only fully explain the Gas Turbine, HRSG and Steam Turbine flowpaths of a combined cycle site, they also cover Balance of Plant or “BOP” equipment such as the Condensate System, Circulating Water System, Zero Liquid Discharge and other BOP systems. Our courses that cover simple cycle plants, not only cover the gas turbine, but also provide a site overview module that explains items such as water makeup, power distribution, cooling towers and other site equipment. 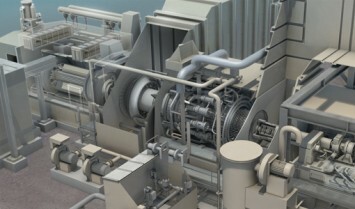 Features the Westinghouse/Siemens 501F gas turbine, NEM 3-drum heat recovery steam generator, and steam turbine. 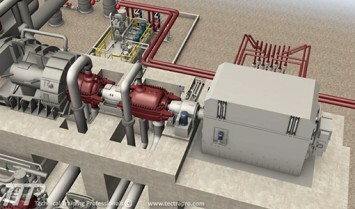 Plant 2 main components include the GE 7FA gas turbine, Alborg 3-drum heat recovery steam generator with duct firing, GE D11 steam turbine, and a forced-draft 9-cell cooling tower. Plant 3 main components include the Siemens 501F gas turbine, NE 3-drum heat recovery steam generator, GE D11 steam turbine, forced-draft cooling tower with plume abatement, ZLD plant, and recycle water system. 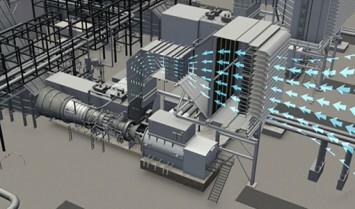 Plant 4 is a unique 4 x 1 combined cycle facility with the following main components, GE LM6000 gas turbines, Vogt 2-drum heat recovery steam generators, Axial Flow Steam Turbine, and forced-draft cooling tower with plume abatement. 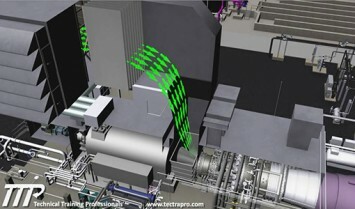 Plant 5 course covers the simple cycle operation of the GE 7EA gas turbine, Mark V control screen familiarization, and start-shutdown screen sequence. 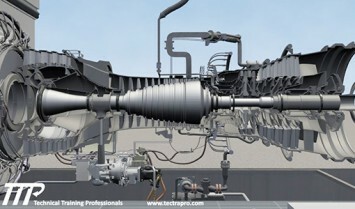 Plant 6 course covers the simple cycle operation of the GE LM6000 gas turbine. Plant 7 course covers a combined cycle facility with the following main components, Siemens SGT800 gas turbines, 2-drum heat recovery steam generators, Axial Flow Steam Turbine, and forced-draft cooling tower. 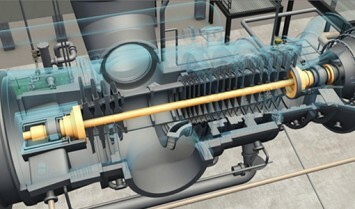 Plant 8 course covers the simple cycle operation of the Siemens V84.2 gas turbine.